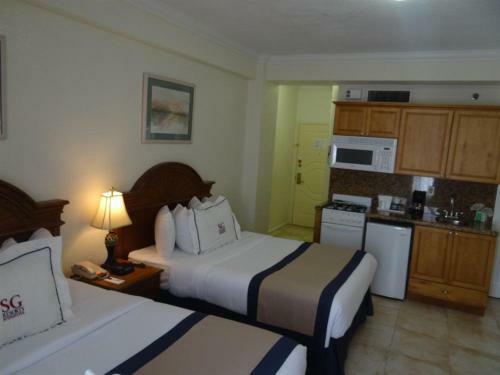 Hollywood Beach Resort - Studio in Beverly Beach is a holiday home with 1 room. 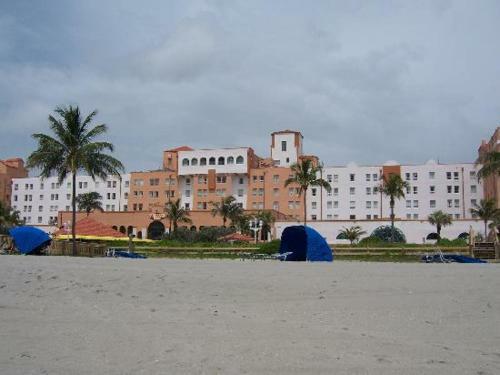 Hollywood Beach Resort - Studio is situated in Beverley Beach. This holiday home offers a casino. This holiday home will provide guests with 1 bedroom..., a TV and air conditioning. The accommodation is equipped with a kitchen. The property has a hot tub. Diving can be enjoyed nearby. 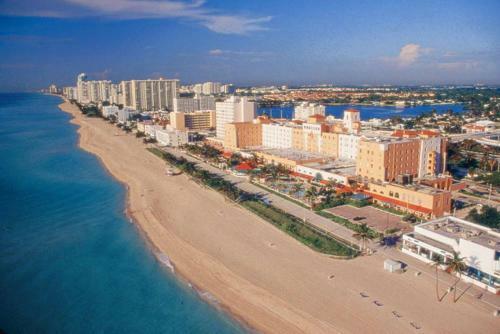 Miami is 36 km from the holiday home. 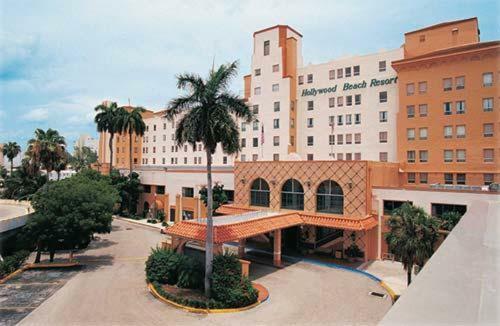 The nearest airport is Fort Lauderdale-Hollywood International Airport, 13 km from Hollywood Beach Resort - Studio. 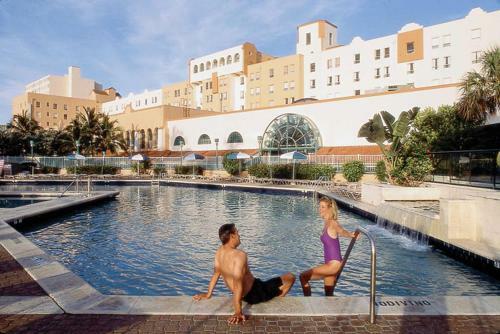 When would you like to stay at Hollywood Beach Resort - Studio?